he Wrights produced this hydroplane in early 1913. It was a Model C equipped for taking off and landing on water. Originally, it used two twin pontoons affixed to the skid supports, but this made the aircraft difficult to turn. 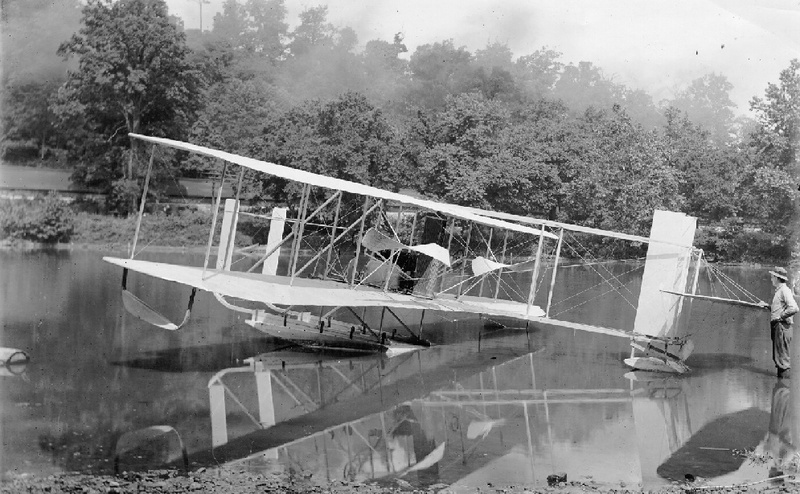 The Wright switched to one large pontoon under the center and small ones under each wingtip and tail. 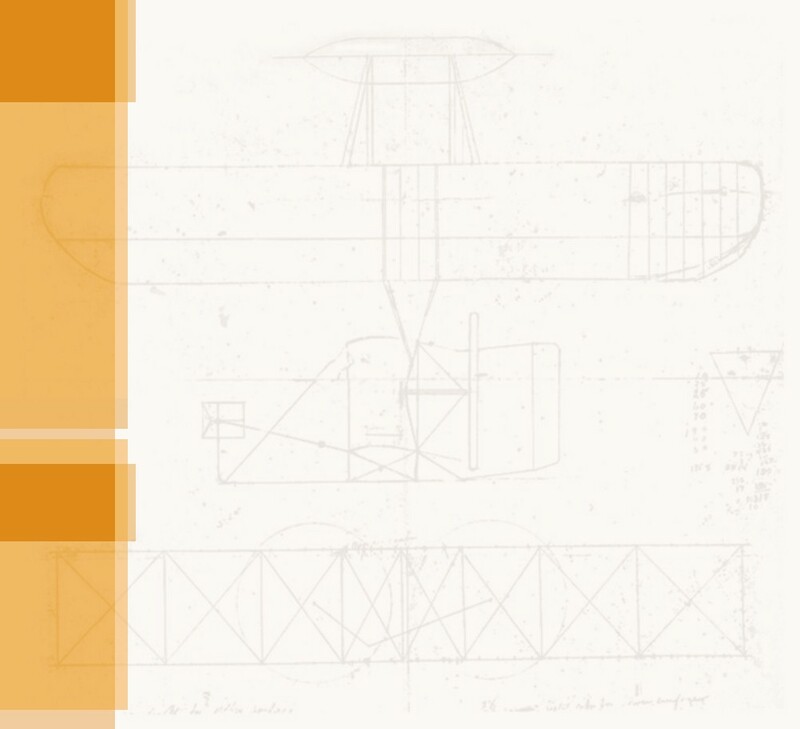 McFarland, Marvin W. (ed), "The papers of Wilbur and Orville Wright." McGraw-Hill Book Co., New York, 1953, p 1202-1203, plates 213-214.